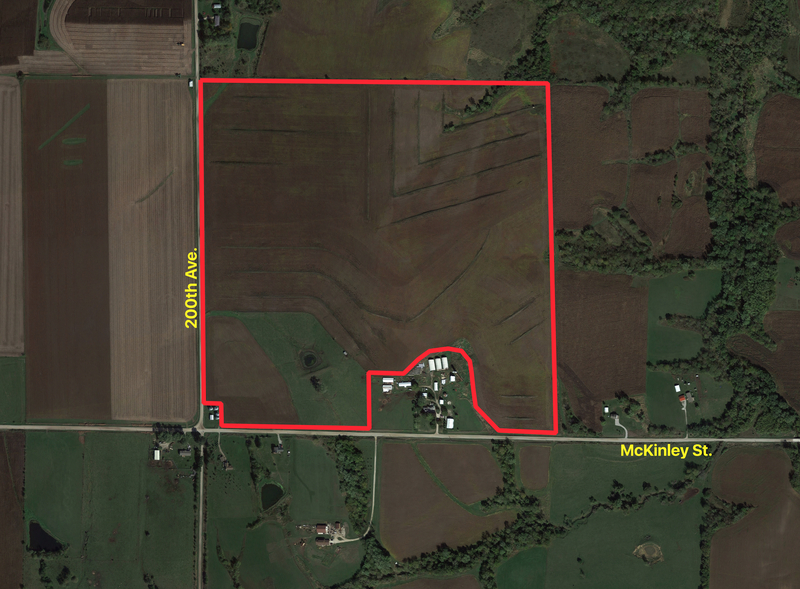 Offering 236.12 acres M/L of highly productive Warren County farmland to be sold in two tracts at public auction on Friday, March 30th, 2018 at the American Legion Hall Indianola, Iowa. The auction will start at 10:00 A.M. Actual acres may change subject to survey. 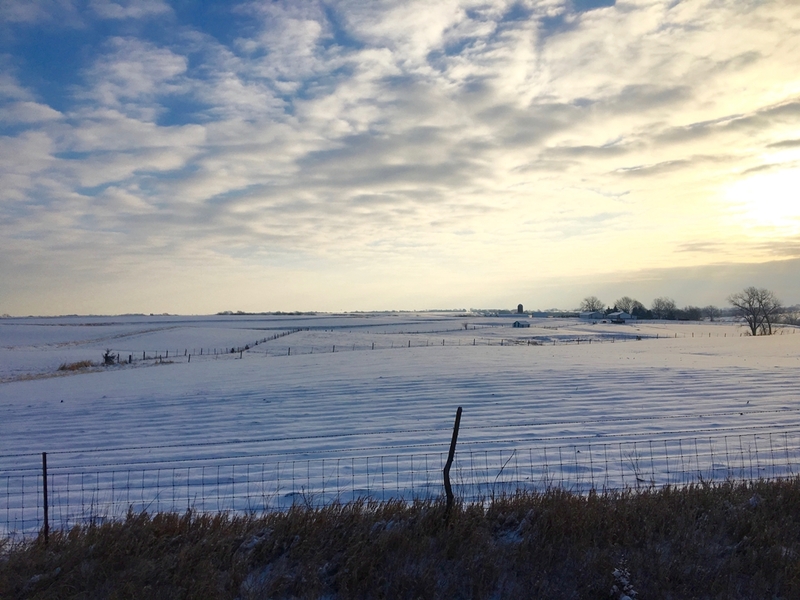 Auction Method: Farm will be offered in two individual tracts. All bids will be on a price per acre amount. Closing: Closing will occur on or about May 15, 2018. The balance of the purchase price will be payable at closing in the form of cash, guaranteed check, or wire transfer. Possession: Possession of the farm will be given at closing, subject to tenant's rights. 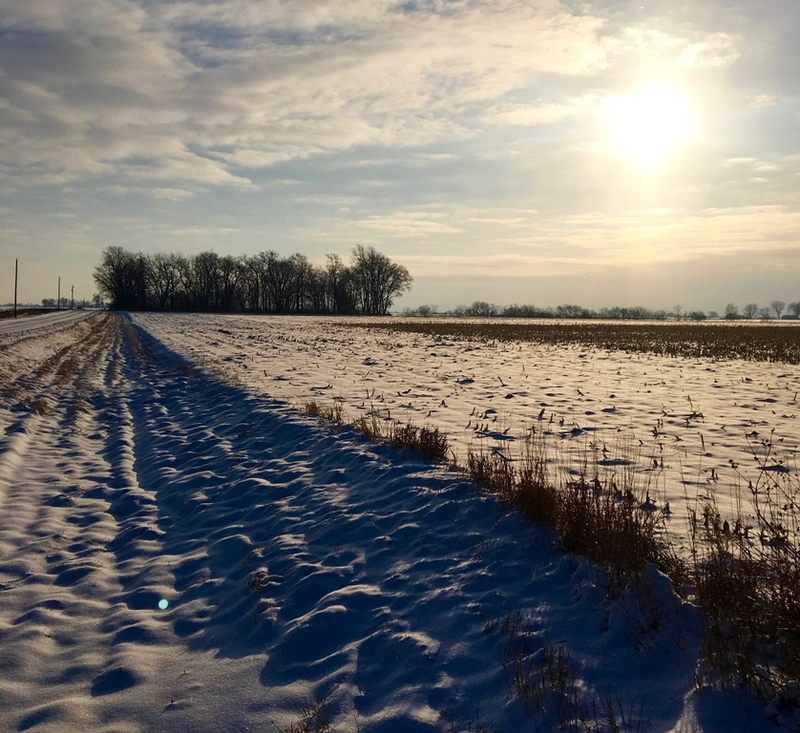 Farm Lease: Both farms are rented for 2018 at $240 per FSA tillable acre with 100% of cash rent to be paid at closing. 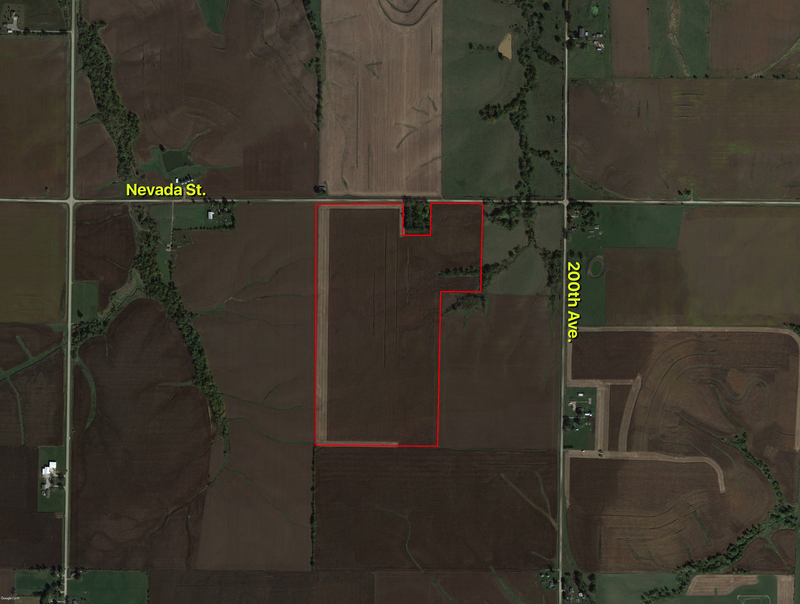 Tract 1 consists of 88.12 gross acres M/L including 85.17 tillable acres with a 81.2 CSR2. The soil profile includes Winterset, Sharpsburg, and Macksburg soils. This farm has had extensive tile and terrace work done. Tile maps are available on tile that was installed after 2008. 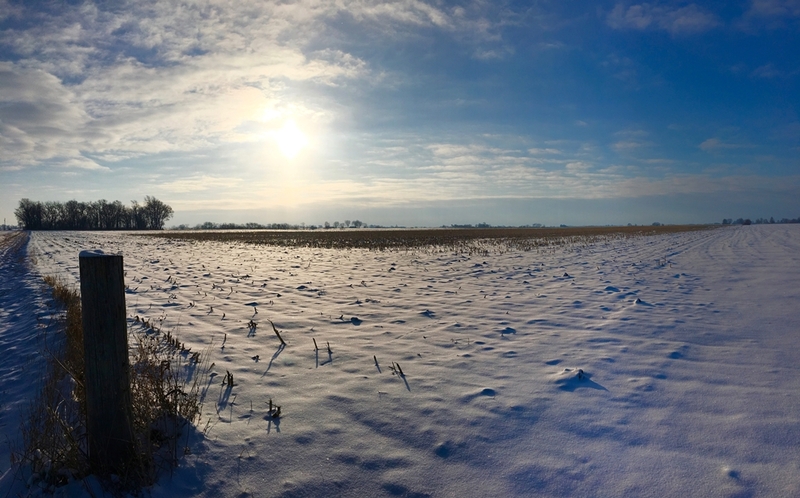 The farm is rented for 2018 at a $240 per FSA tillable acre with 100% of cash rent to be paid at closing. West 1/2 of the NE 1/4 of section 18 and the NW 1/4 of the NE 1/4 of the NE 1/4. Exact legal to be taken from the abstract. 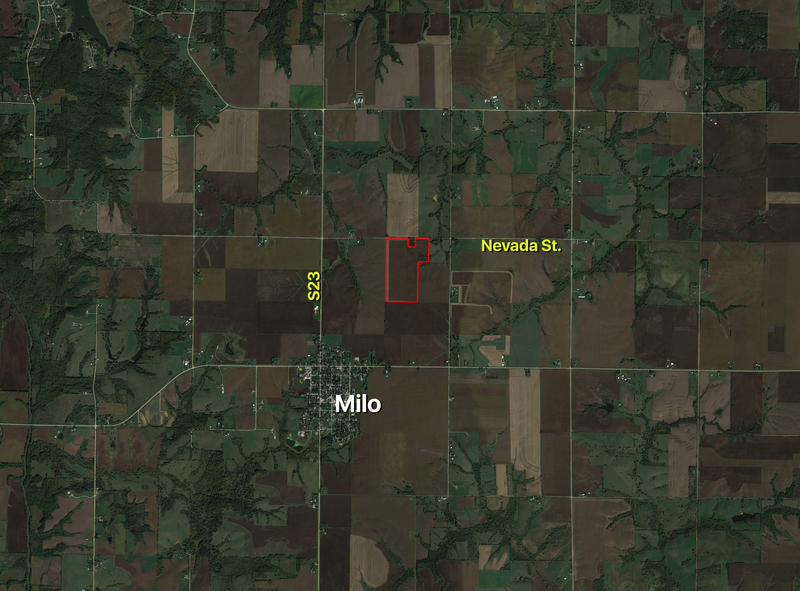 From Milo travel North for 1 mile 190th Ave. then go East on Nevada St. for 1/2 a mile and the property sits on the South side of the road. 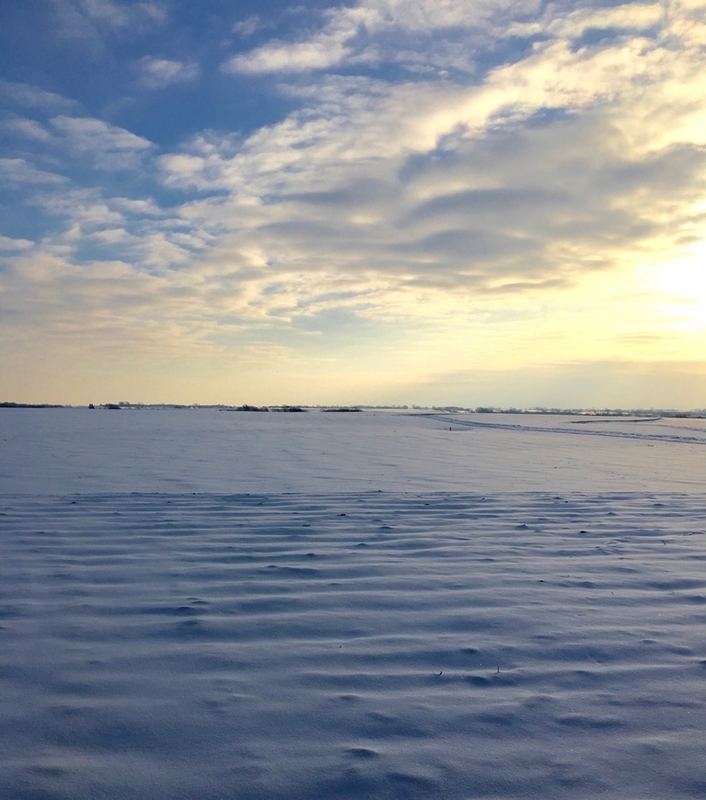 Tract 2 consists of 148 gross acres M/L including 130.86 tillable acres with a 75.1 CSR2. The soil profile includes Winterset, Ladoga, and Macksburg soils. There is also 12.76 acres of permanent pasture with a 1/2 acre pond that would make an ideal building site. This farm has had extensive tile and terrace work done and is ready to go. 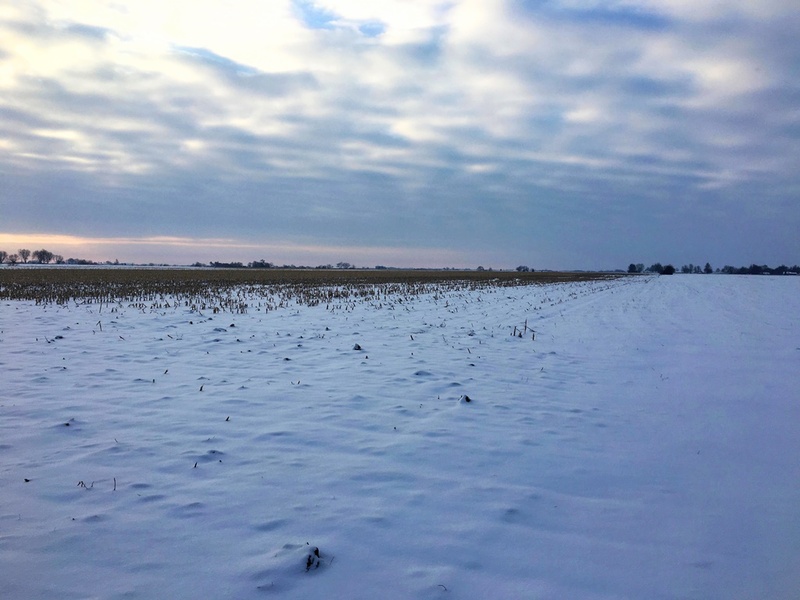 The farm is rented for 2018 at a $240 per FSA tillable acre with 100% of cash rent to be paid at closing. From Milo travel North on 190th Ave. for two miles to McKinley St. and turn East. 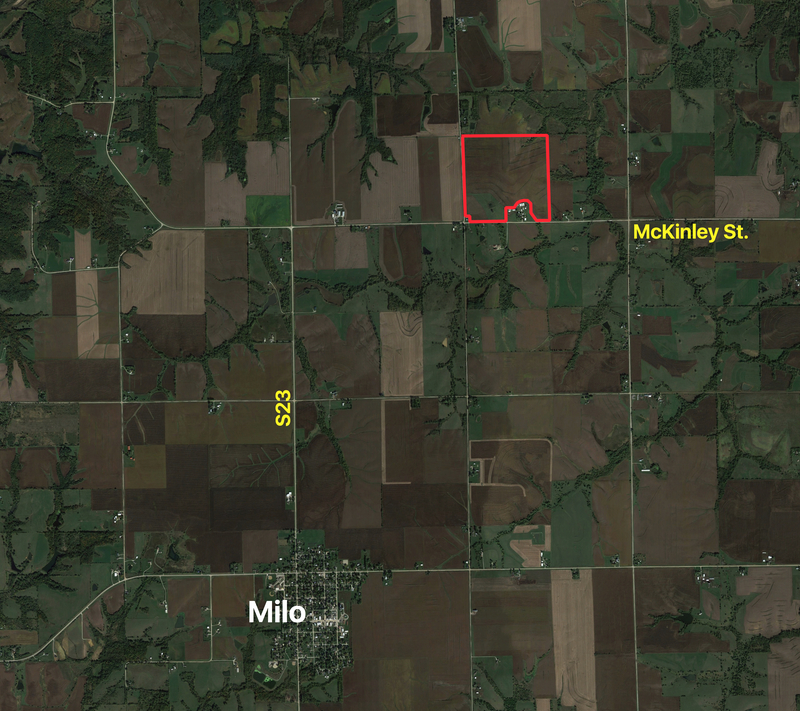 Go one mile and the property starts on the Northeast corner of McKinley St. and 200th Ave.